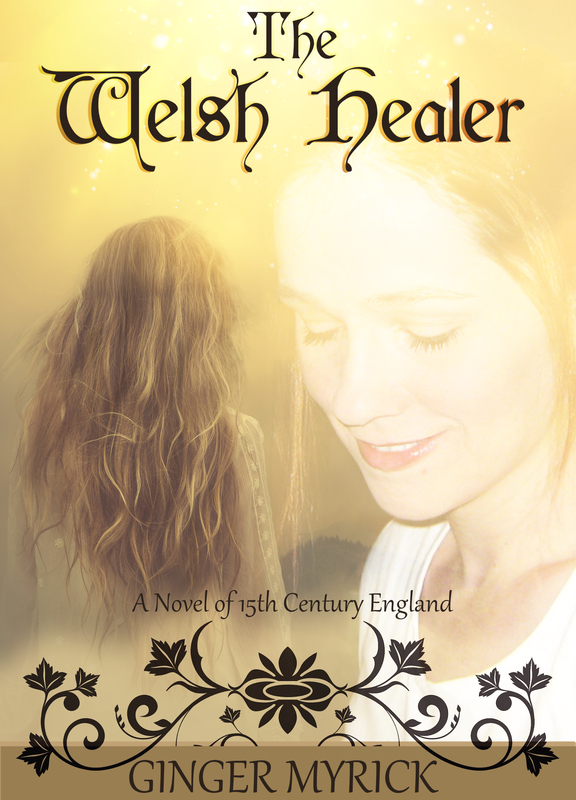 Wales, late 14th Century—Arlais is a girl of ten when her destiny is foretold by an ancient prophecy claiming her as a renowned healer who will ultimately save a bloodline of kings. During a perilous era, when the Welsh were warring against the English, the young girl’s family had a humble but happy home until the political unrest invaded even their secluded little farm, ripping the family apart and leaving Arlais in dire straits with winter quickly approaching. Her only consolation is a product of her curious healing powers that she’d always taken for granted, and never fully understood. True to the prophecy, Arlais’s path finds her in a foreign land with a distant relative whom she’d not previously met. Her position as an outcast did not extend to her unique talent with herbs and medicines the villagers relied on, and so she’s able to carve out a life among a hostile people. Through the years Arlais finds herself searching for the man, her destined mate, whom she was offered a glance during a dream as a child. 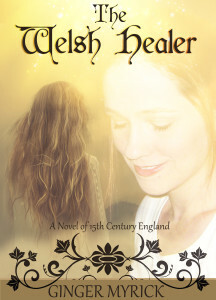 The fate of the English kings, Henry IV through Henry VII, is one theme of the story—with the final being of Welsh descent, while Arlais’s various relationships and quest to unravel the prophecy are the main focus. With much humor, many heartwarming scenes, and—yes—some despair, the life of this extraordinary girl is portrayed parallel to the foretelling, but not always as expected by the characters or by the reader. This is yet another gem of a novel from an author who is not only a book lover and avid reader of historical fiction, but also a writer possessing a talent for naturally flowing and elegant prose, and excellent editor to boot. As with her other novel, El Rey: A Novel of Renaissance Iberia, this self-published eBook reads like a classic Anya Seton novel, with interesting characters and authentic settings. 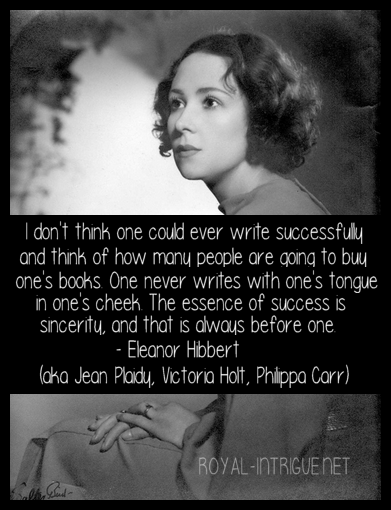 That one of her favorite authors is Jean Plaidy enticed me to read El Rey, which I thoroughly enjoyed and struck up an easy friendship with Ms. Myrick. So taken with our common interests, she decided to use a form of my name and those of my family members in her second novel, as well as my (much photoshopped) image on the cover. Ginger, thank you for portraying my brothers, Morgan and Keenan, so gracefully in your story and capturing their essence—especially that of Keenan, who was so much like your Kynan—and giving my daughters, Alannah and Lorelei, an exciting and beautifully written “proof” of their mischievous natures to peruse in the future. I am honored and awed at your intuitiveness and insightful creations – you are much like Briallen in this. Thank you, and I cannot wait to read the next one!